The 2019 Topps Swap and Play Tour is coming! 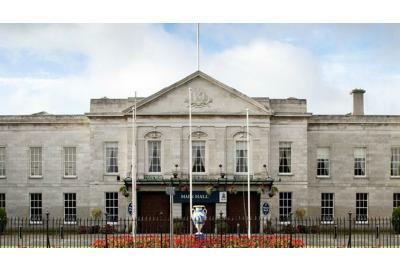 We'll be in Dublin, FREE-to-attend event this April! 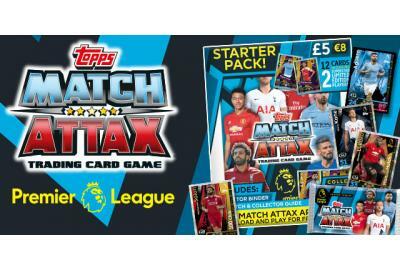 The 2019 Topps Swap and Play Tour is coming! We'll be in London for our FREE-to-attend event this April! 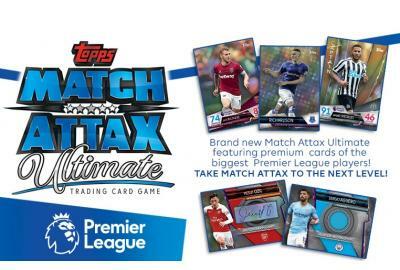 Topps, the global leaders in trading cards and collectibles production, is excited to unveil the brand-new Match Attax Ultimate collection for super fans, featuring the best Premier League players and bonus memorabilia.